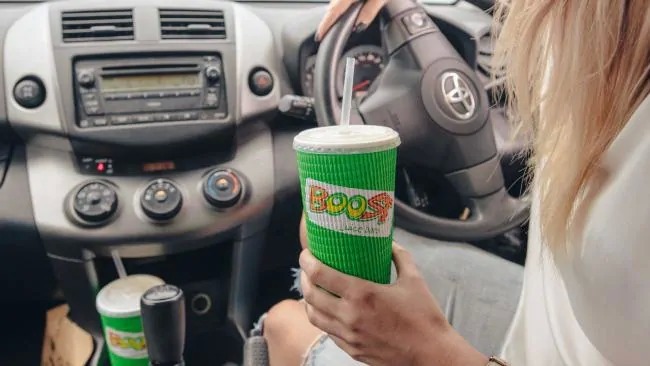 Boost won three gongs in the 2015 Franchise Council of Australia Awards – including Australian Established Franchisor of the Year. The Franchise Council of Australia has handed out its annual Excellence in Franchising Awards. Bain Capital and Retail Zoo founders Janine and Jeff Allis today announced the completion of the acquisition of Retail Zoo, a leading multi-brand franchise player.